Krystle D’Souza replaces Mouni Roy as the new Naagin? Lately, Ekta Kapoor took to Instagram to announce that Mouni Roy and Adaa Khan who were an integral part of her show Naagin will no longer be a part of the third season. Sharing a photo of the much love naagin, Ekta Kapoor also pronounced that she will soon announce the new snake woman or women. “A new Nagin arrives! As we bid Adieu to @imouniroy and @adaakhann from NAAGIN we welcome the NEW! Will soon reveal my new ‘naagin’ or should I say ‘NAAGINS’ #waitfornaagin3,” she posted. 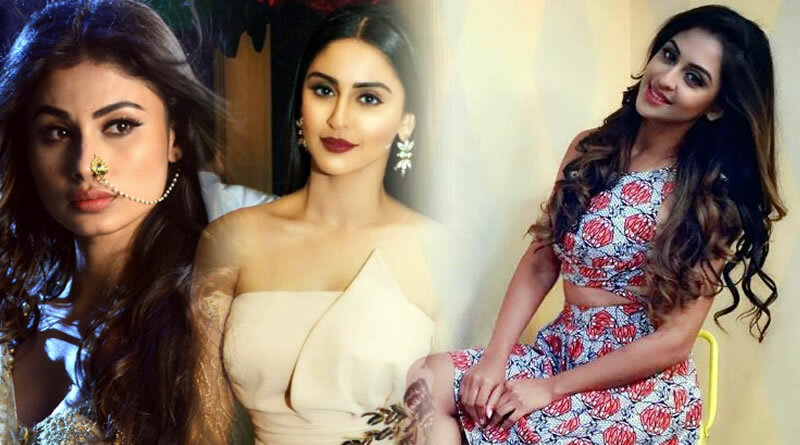 Well, a close source tells us that it might be Ek Hazaron Mein Meri Behna Hai fame Krystle D’Souza might be the new Naagin. Mouni’s comment reads, “that hurt a little but am excited too”. 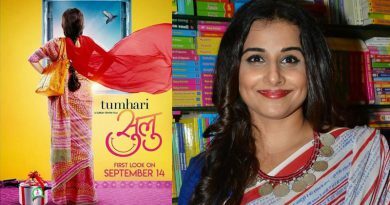 ← Rajkummar Rao to romance Shraddha Kapoor first time in a horror comedy! 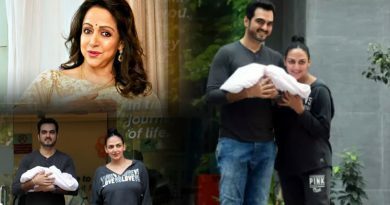 Hema Malini to reveal the name of Esha and Bharat’s newborn daughter! 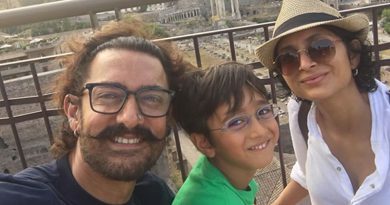 Azad Rao Khan starts crying when he sees my films, reveals Aamir Khan!